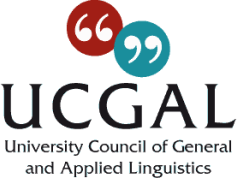 General and Applied Linguistics comprises a wide range of research fields including the structures of languages, how language is configured in the mind, and the interdependence of language and society. Research has applications to clinical practice, literary studies, education, the law, social cohesion and many other areas. Research in Linguistics is mainly funded by the Economic and Social Research Council (ESRC) and the Arts and Humanities Research Council (AHRC), but projects are also funded by the Medical Research Council (MRC) and the Engineering and Physical Sciences Research Council (EPSRC). ​Research involving Linguistics is often multi-disciplinary in scope.